The people of Southampton and the visitors to Southampton have had enough! This week, the Daily Echo has reported figures that confirm what we already know. 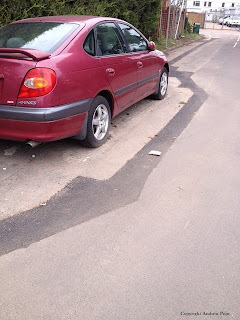 Southampton's roads are a disgrace. Southampton's roads are too congested. Southampton's air quality is very poor. And the situation hasn't improved for years. 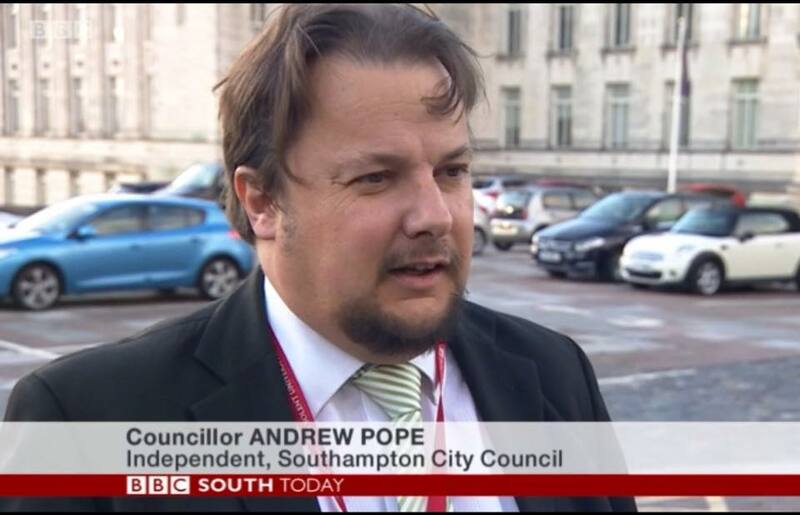 "This congestion is causing poorer air quality and pollution for the people living in Southampton. "The Labour council has talked a lot and written a lot about improving air quality, but the situation has not improved. "The Council has failed to fix Southampton's disgraceful roads. The Council has failed to address the serious congestion affecting Southampton. The Council has failed to address the serious pollution affecting Southampton. Instead of reducing air pollution and congestion, the Labour-run Council is ADDING to it by approving more and more warehouses like Lidl, UPS, Selco and now at Test Lane. Labour has the wrong priorities and is letting Southampton down." *A longer recorded interview with Councillor Pope is here. Southampton People Don't Want Fortnightly Bins!